Plug your console directly into the wall, or else! Microsoft is apparently blaming 90 per cent of Xbox 360 hardware failures on customers using surge protectors. Apparently concerned Xbox 360 gamers who phoned Microsoft's Xbox helpline were told not to use surge protectors, because they are likely to cause the 360 to fail. 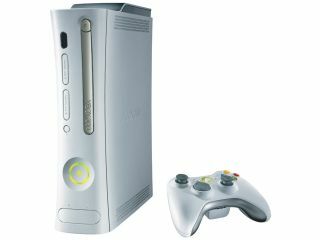 Despite Microsoft giving no official explanation as to why up to 30 per cent of all Xbox 360s are dying prematurely, helpline staff are reading from a prepared script, blaming surge protection. Apparently the consoles are very sensitive to reductions in power and any drop-off in current can cause the cooling fans and the red DVD laser to malfunction. So helpline staff are recommending that Xbox 360 gamers should plug their console directly into the wall. If you're not entirely convinced by this explanation, you're not alone. Power surge protectors are designed to protect against lightning strikes and power surge blowouts.